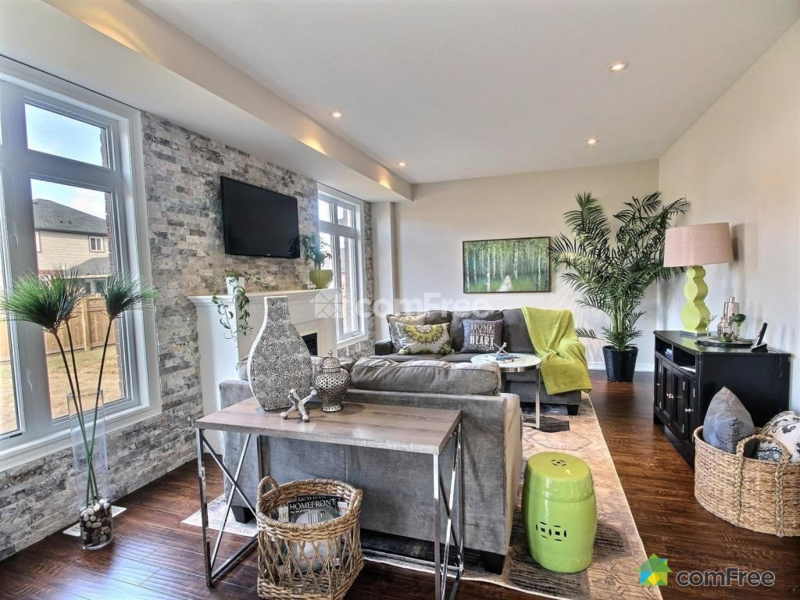 Elegant Living Decorating provides professional home staging and decorating services in Niagara-on-the-Lake, Ontario, to make homes more appealing to a prospective home buyer. An experienced, knowledgeable interior decorator will give your home the modern or transitional look it needs to accentuate your homes best attributes giving buyers a welcome feeling and the idea that they can live and image themselves in their new home. Real Estate staging can add a perceived value to your property. We use the appropriate furnishings and accessories that relates to the architecture of your Niagara on the Lake home. The buyer demographics and municipal locations are taken into consideration when staging and stylizing the property. All items are selected specifically to maintain the homes beauty and appeal to widest number of potential buyers. Our agents speak highly of our staging they know we use good quality merchandise that has an on-trend appeal and is elegantly presented. Our clients say the staging is reasonably priced with a BIG impact and well worth the investment to sell promptly and surpass competing properties. Don’t know what to do or where to start? Our Staging Consultations are a great way to get the most informative advice to prepare your home for the market. For more information on Elegant Living’s home staging consultation the “walk and talk” or if interior decorating is the service you require in Niagara on the Lake, call 289-668-7018 and contact us today.